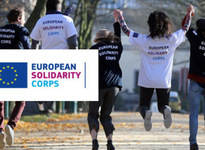 The SALTO South East Europe Resource Centre promotes co-operation between the Programme Countries and Western Balkan Partner Countries in the frame of the Erasmus+: Youth in Action Programme and European Solidarity Corps. For more information please contact Sonja Mitter, Maija Lehto or Andrej Troha. Increase your capacities and get ideas for projects with the Western Balkans: Check if any of our support activities fits your needs! 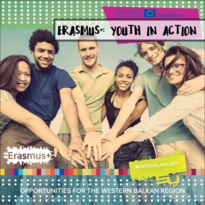 Our publications address several topics related to youth work and youth policy in the Western Balkans as well as international cooperation. Take a look and see what suits your needs!